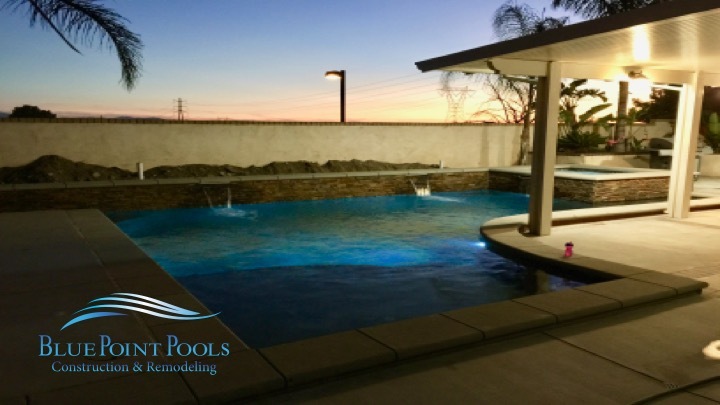 Our design consultants have the expertise you need to help you make the right design choices that will work for your lifestyle, budget and property. 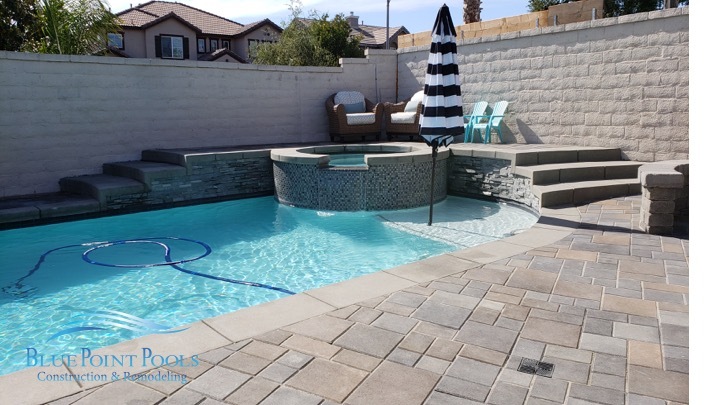 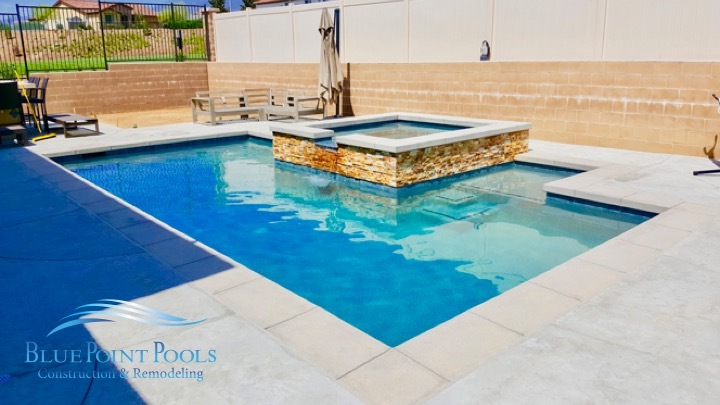 They’ll share their knowledge of the latest swimming pool technology and materials, shapes and feature options. 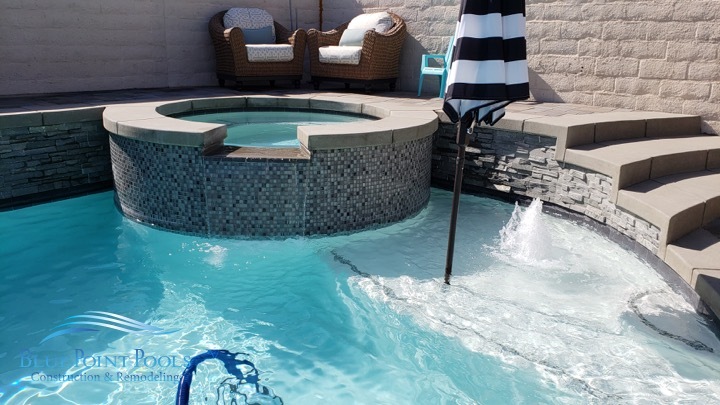 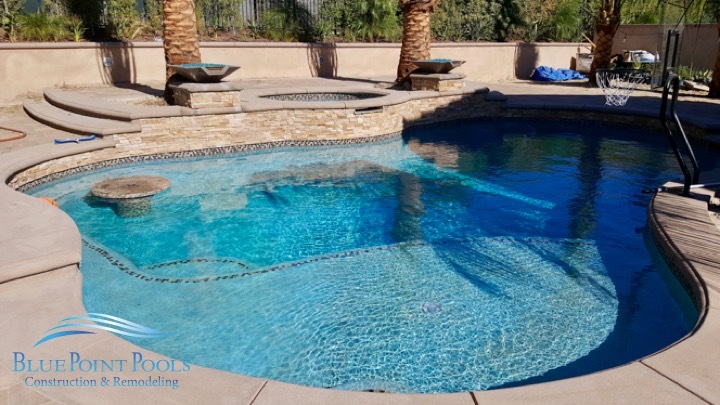 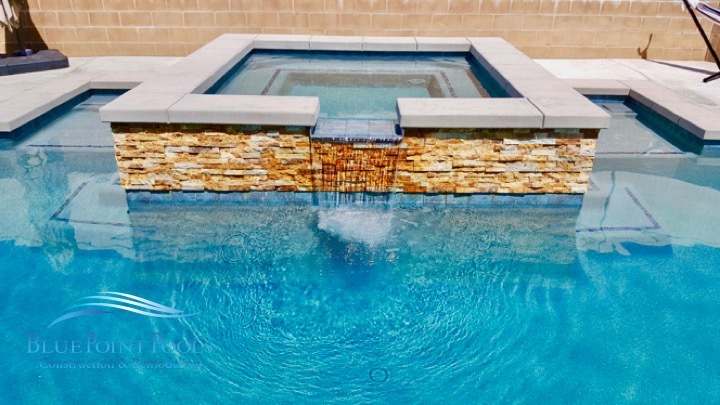 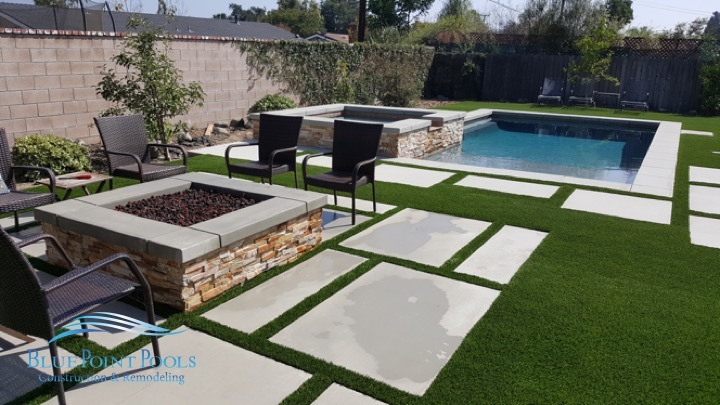 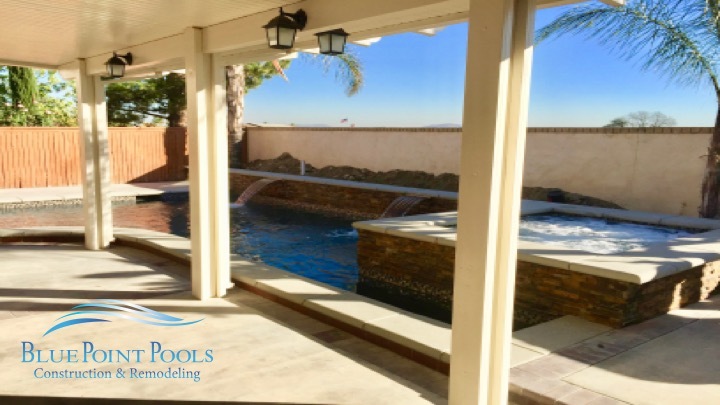 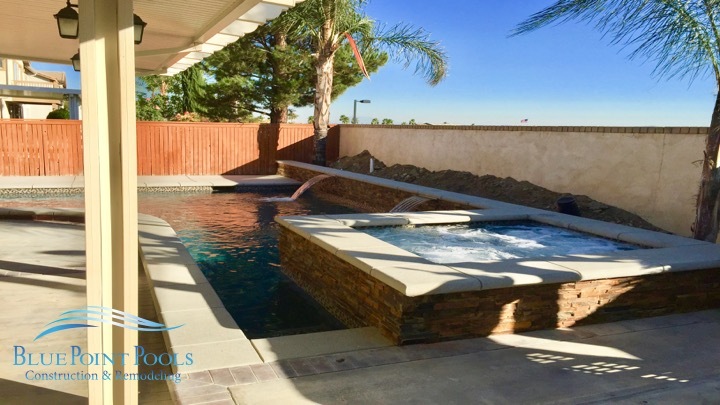 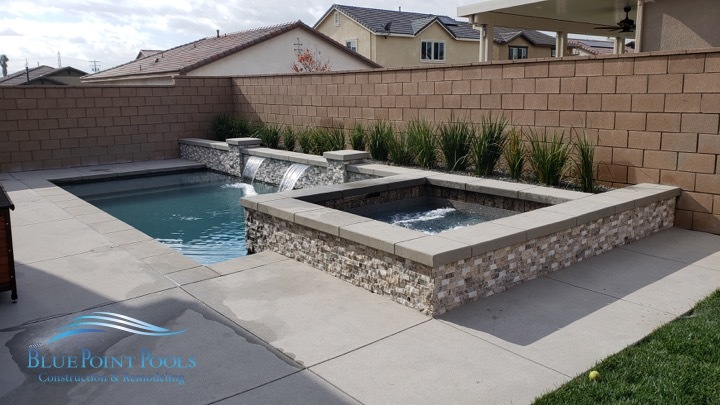 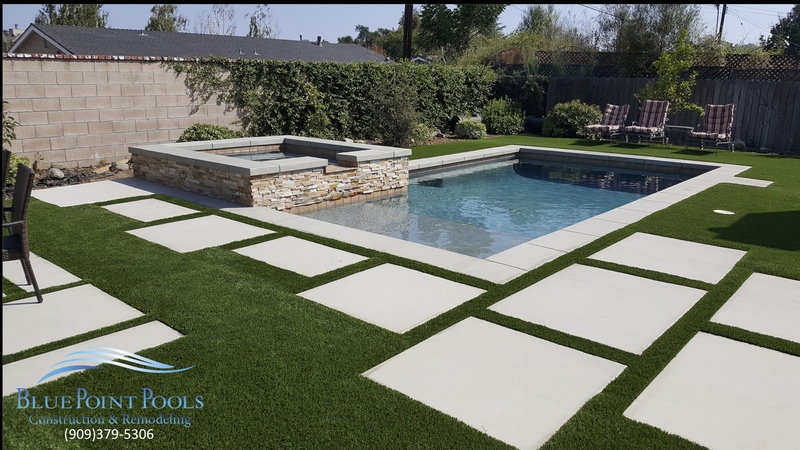 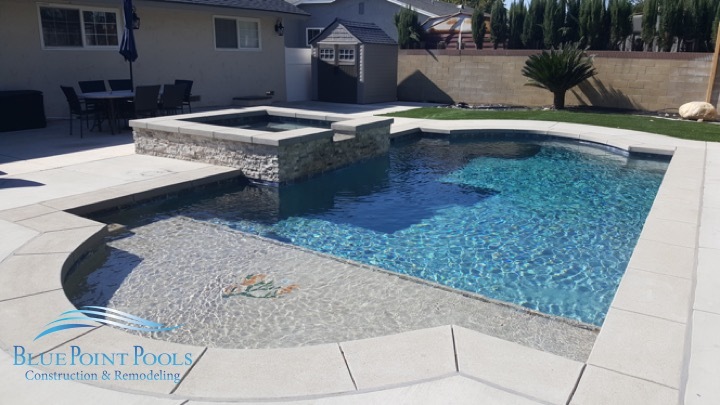 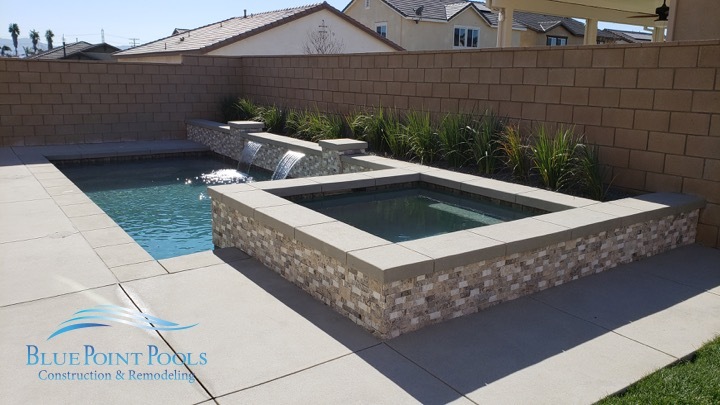 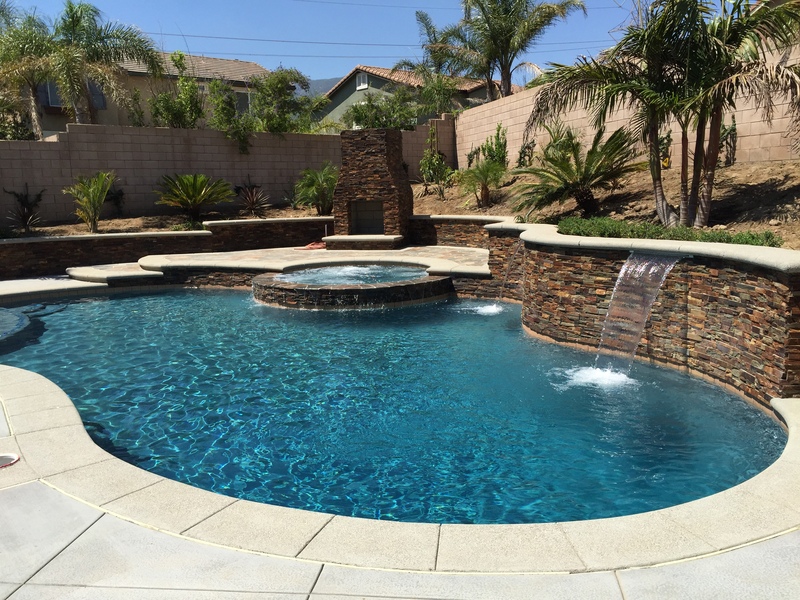 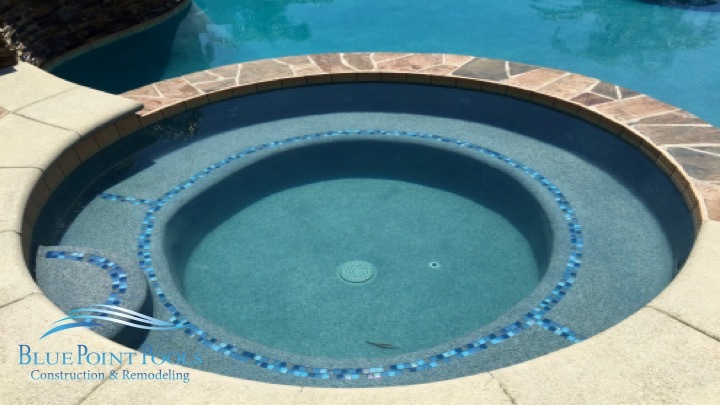 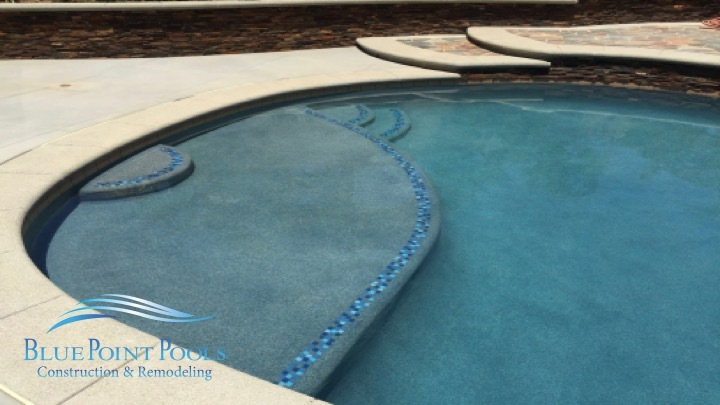 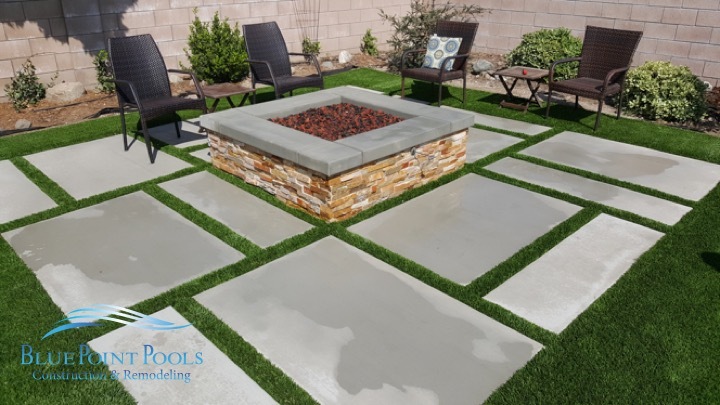 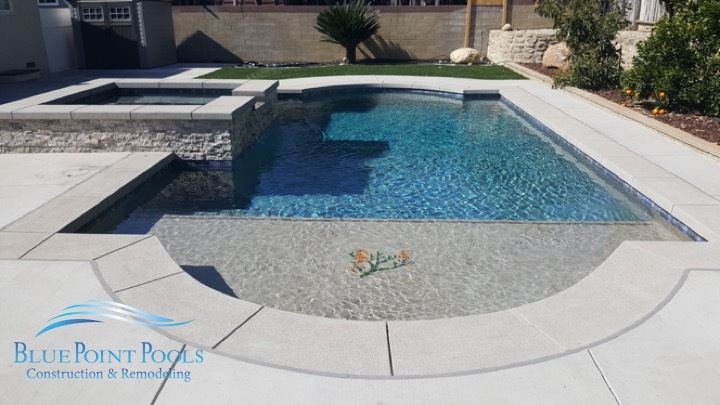 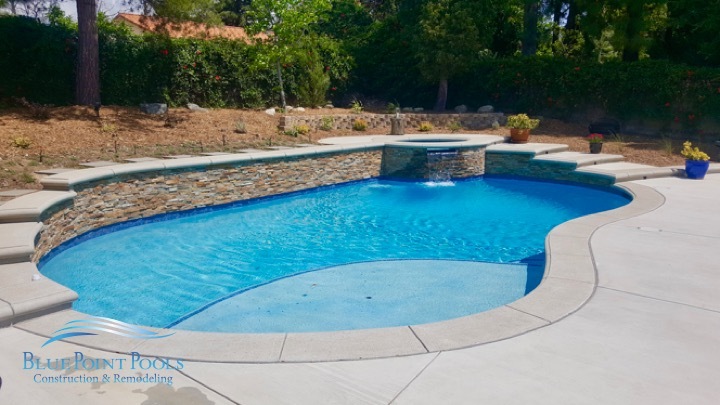 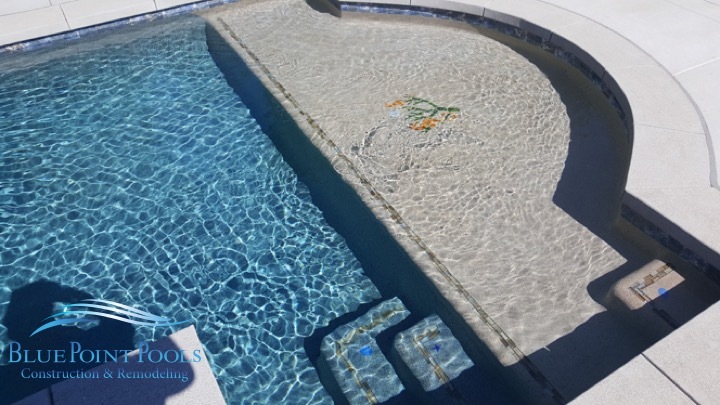 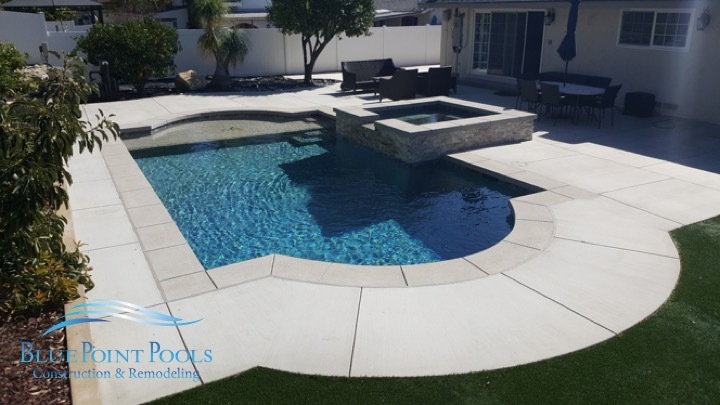 We’ve designed and built pools in many different shapes with finishes that reflect our clients’ unique personality and landscape. 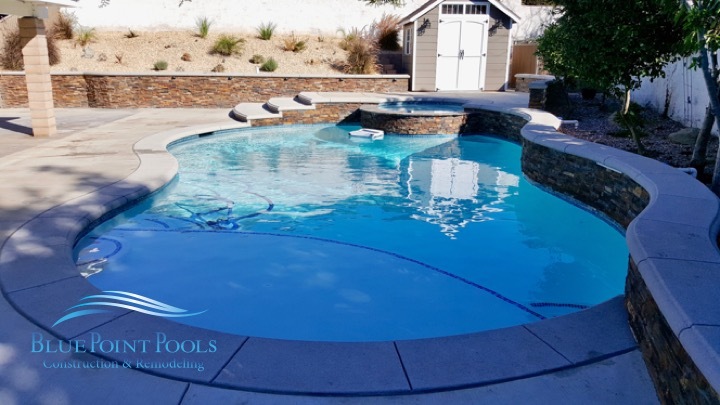 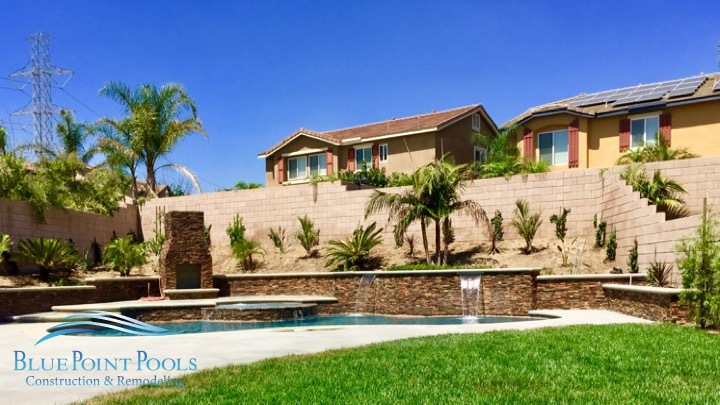 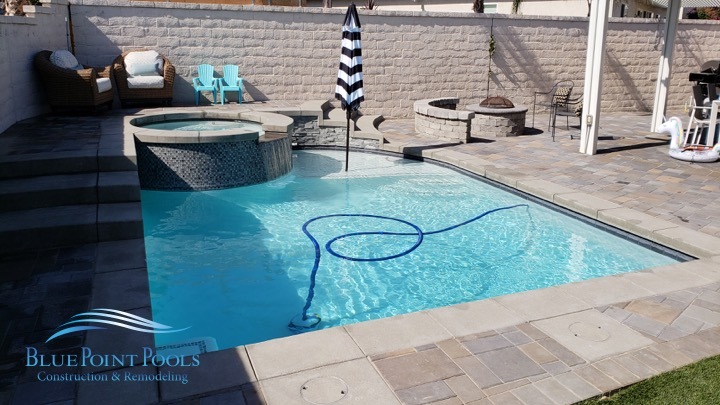 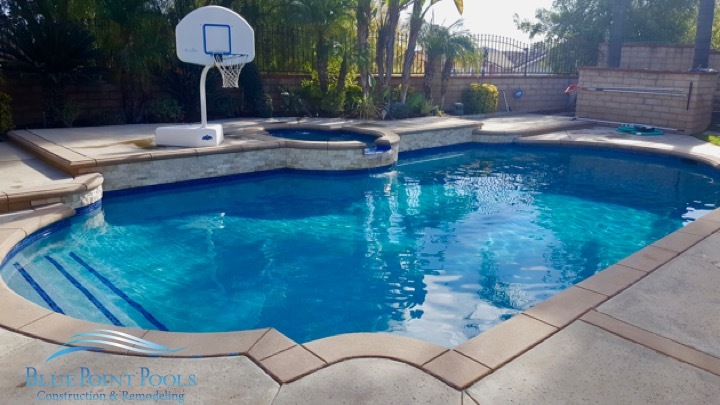 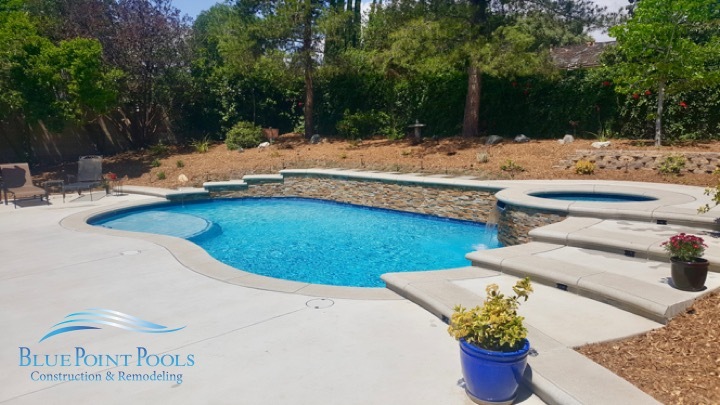 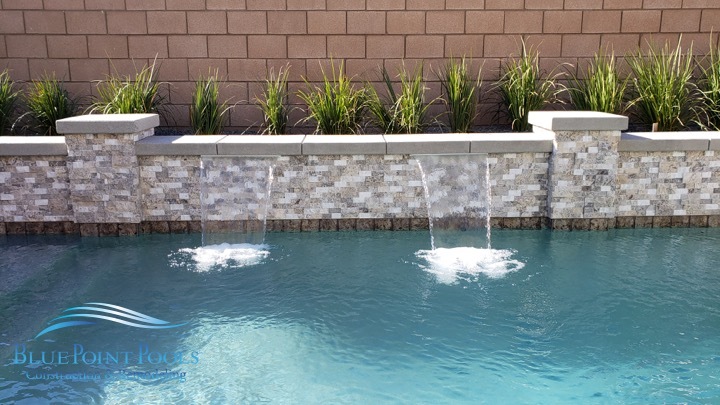 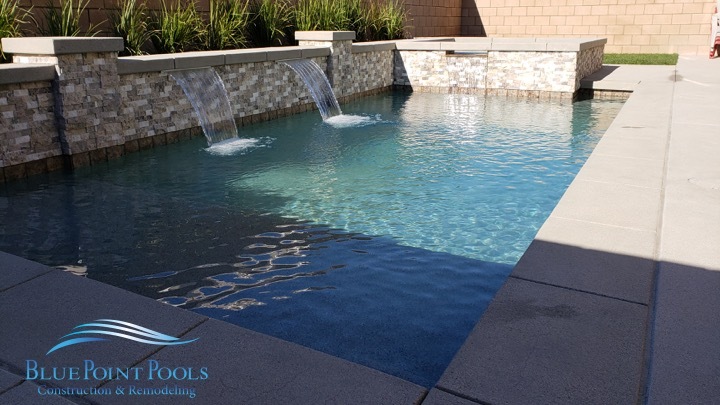 We’ll help you design the perfect pool that you’ll enjoy for years to come.